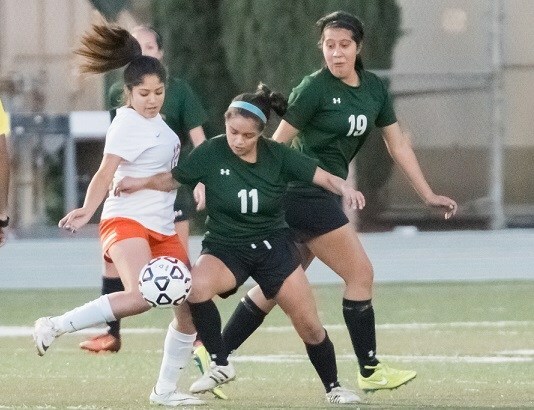 "There were 1 million automobile crashes last year with teens that are involved, and 12 percent of those crashes actually involved tire-related issues. 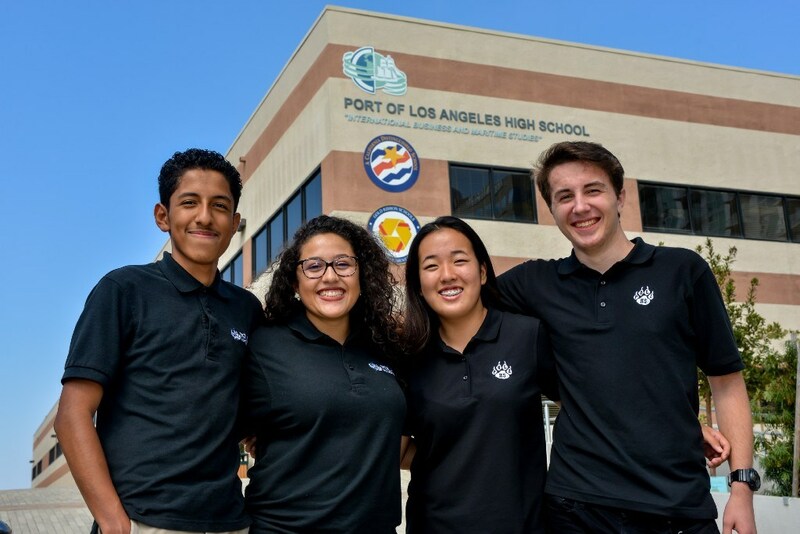 Automobile crashes are the number one killer of teens today in the market, and we feel like there's something we can do about it," said Christian Fisher with Michelin USA. 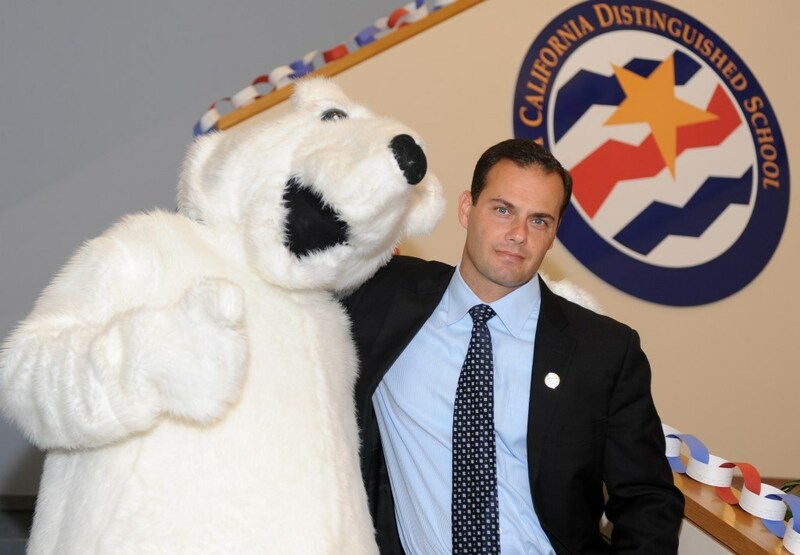 The tire company held a national contest via social media. 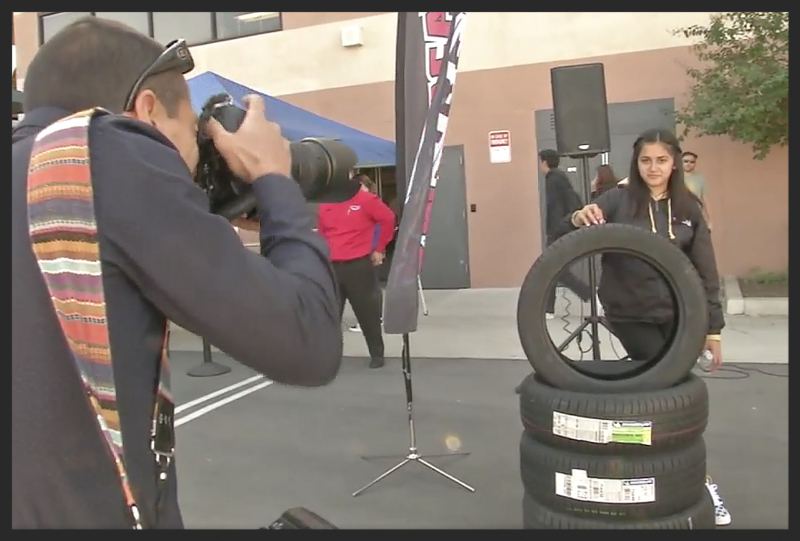 High school students were asked to submit photos and videos about tire maintenance, like checking tire pressure and tread depth. 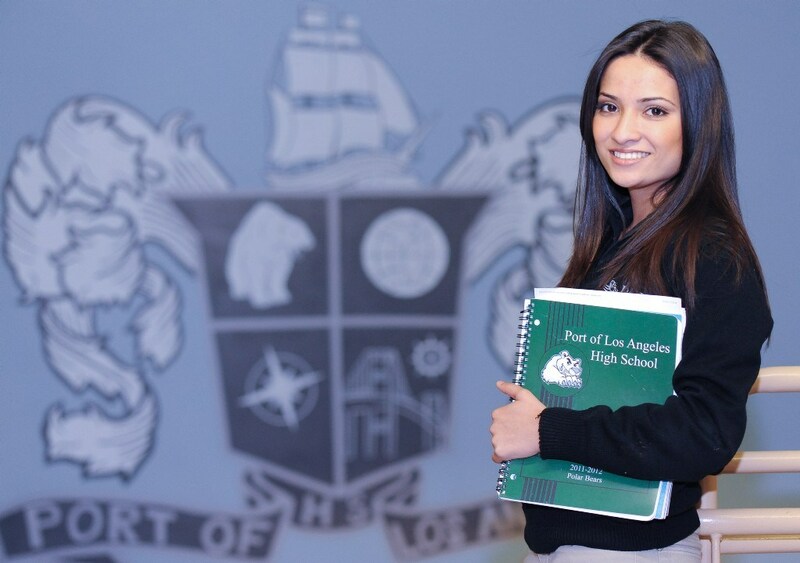 There was one local winner in Southern California: Vianca Sarmiento of Port of Los Angeles High School in San Pedro. She submitted a photo of the tried-and-true trick of using a penny to measure the depth of a tire's tread, and she admits she get some help for the photo from her father. 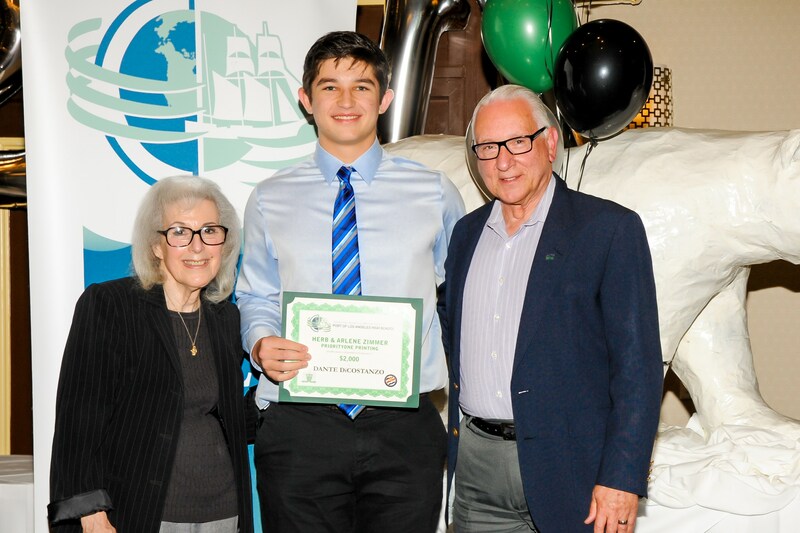 "My dad, he taught me how because I'm working to get my permit, and learning to get my license. He was encouraging me to do it, and he taught me how," said the beaming high school junior during an assembly at her school. 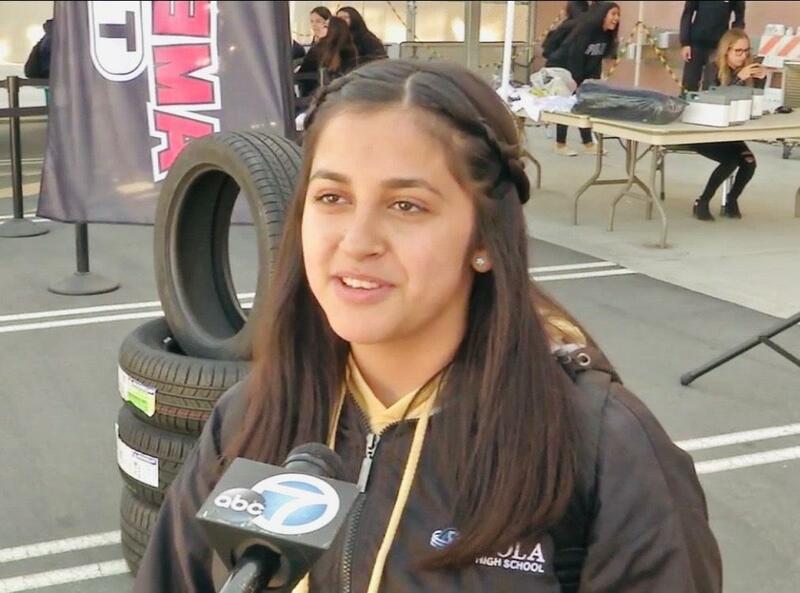 Vianca scored a new set of tires for her family's car, and her schoolmates got free tire gauges at the assembly, hosted by Michelin and Southern California retail partner America's Tire Company. Students who correctly answered questions about tire safety won prizes, like T-shirts and jumper cable sets. 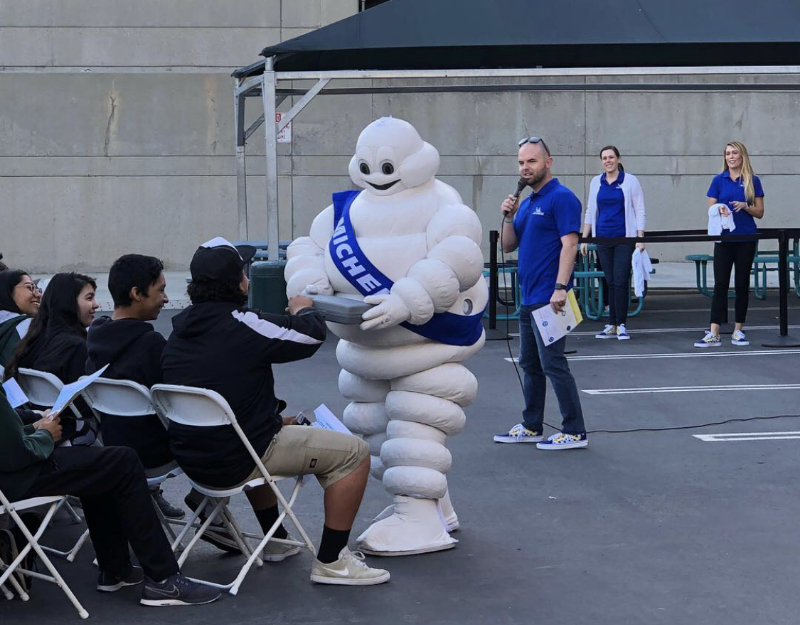 The goodies were delivered to the students by the costumed character Mister Bibendum, also known as the Michelin Man. 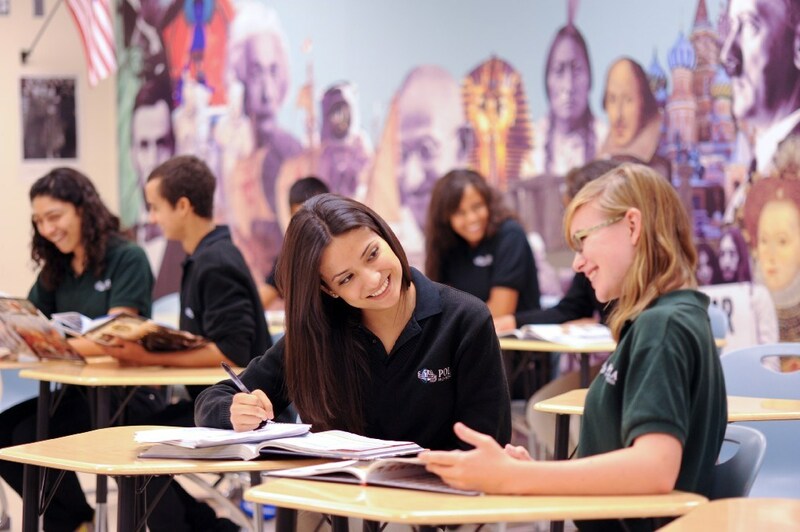 While some teens are well versed in how tires work, others are less interested, but pretty much all teens are very aware of sneakers, since they tend to wear them on a daily basis. 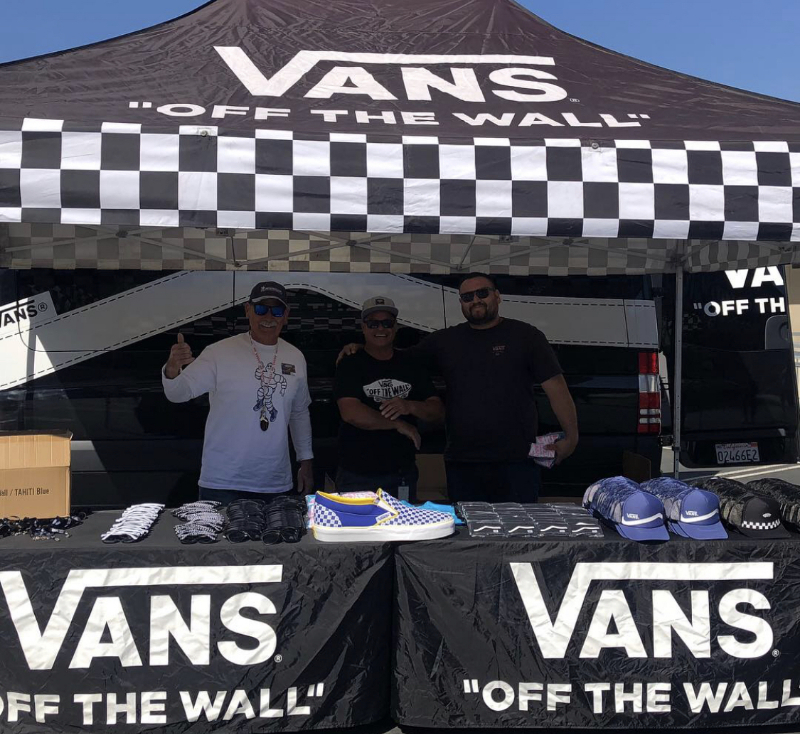 To drive home the point that tire treads and shoe treads essentially do the same thing, Michelin partnered with Vans for a special prize to go with the tires. 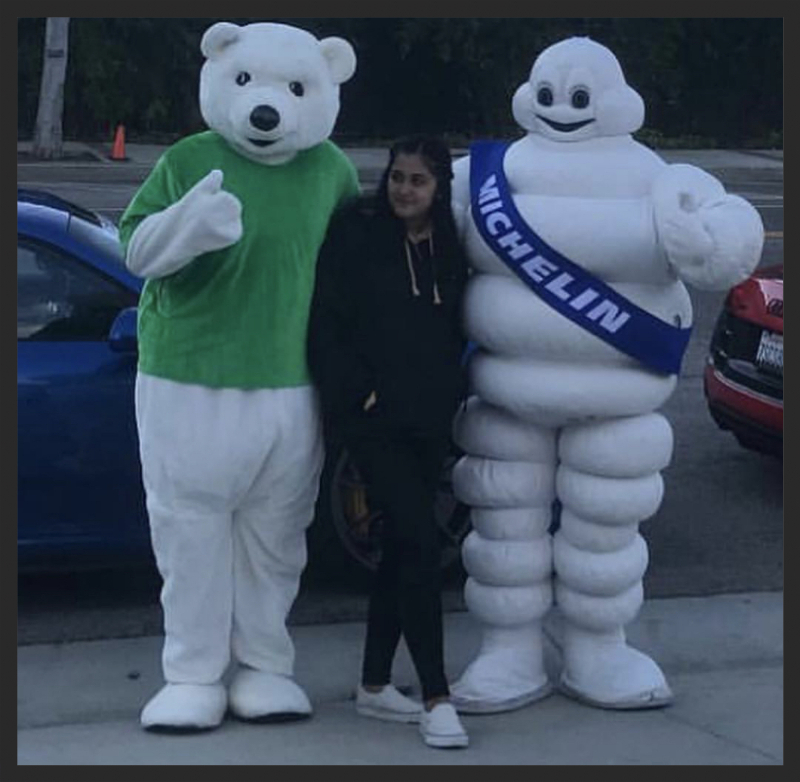 Vianca and the other winners each got a cool set of special Michelin Vans Off The Wall shoes. They were created just for this contest, and are not available for sale. 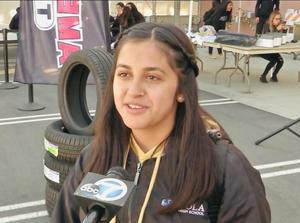 They were only made for the 100 winners of the tire safety contest, like Vianca.